The plan comprises a substantial expansion of the current service action for vehicles in customers’ hands as well as a rapid market launch of a completely new Diesel engine family. 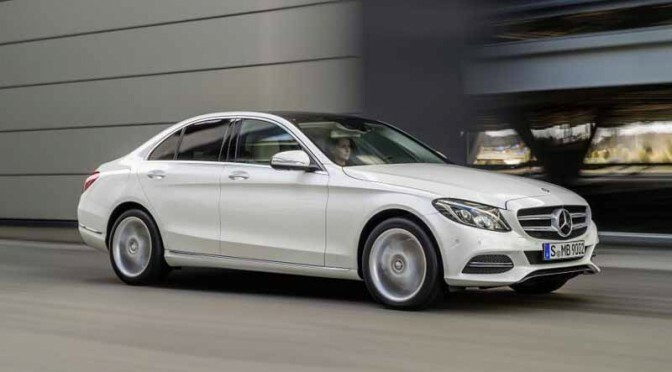 Since March, Mercedes-Benz has offered its customers of compact-class cars an improvement in NOx emissions for one engine version. 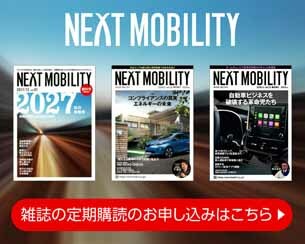 Approximately 45 percent of those cars have meanwhile been updated. A voluntary service action is also being carried out for V-Class customers – so far with approximately 75 percent of the vehicles in Germany. 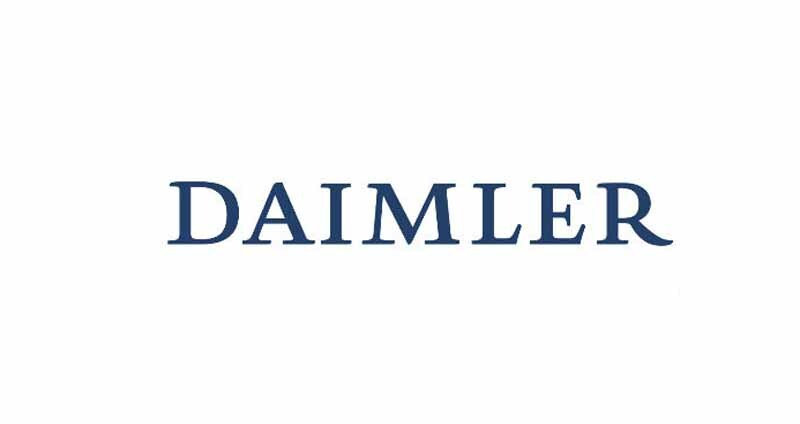 In order to effectively improve the emissions of additional model series, Daimler has now decided to extend the service action to include over three million Mercedes-Benz vehicles. For this purpose, the company’s engineers are making use of latest knowledge gained during the development of the new family of diesel engines. The measures to be taken for nearly all EU5 and EU6 vehicles in Europe will be carried out in close cooperation with the German regulatory authorities. The company is investing about 220 million euros. The service actions involve no costs for the customers. The implementation of the measures will be starting in the next weeks. Due to the large number of vehicles this will continue over a longer period of time. 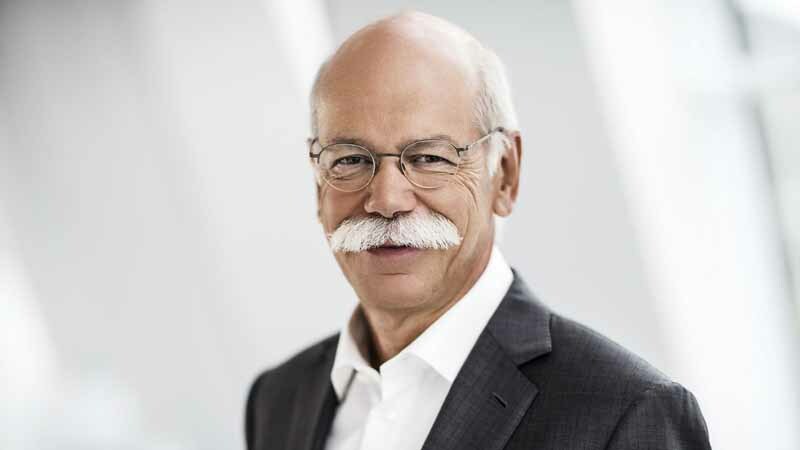 In this way, Daimler is making a significant contribution to the reduction of nitrogen-oxide emissions from diesel vehicles in European inner cities. 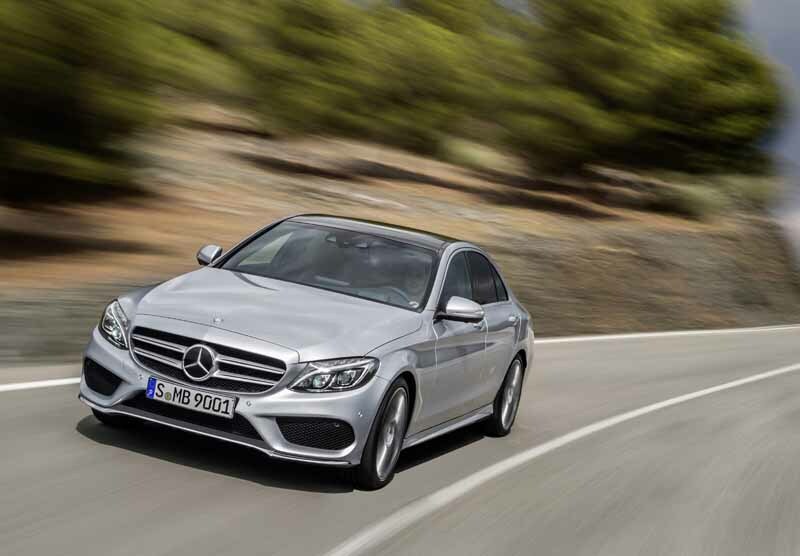 Mercedes-Benz has already proven that diesel engines can meet the stricter EU emission regulations to come in the future with a completely new engine family. With an investment of approximately three billion euros, the company has developed a new generation of engines whose exemplary emissions have been confirmed by measurements carried out by independent institutes. Following the market launch of the new four-cylinder OM 654 engine in the new E-Class in 2016, the launch of the modular engine family will now be implemented rapidly across the entire model portfolio. Daimler will continue to make a significant contribution to the improvement of air quality in cities and to climate protection with the systematic electrification of its vehicles, with mobility services such as moovel and car2go, and with increasingly clean combustion engines. Diesel engines will continue to play an important role for a long time yet due to their significantly higher efficiency than gasoline engines.